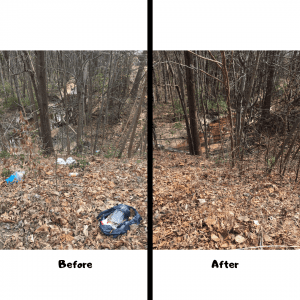 We Accept the #TrashTag Challenge! 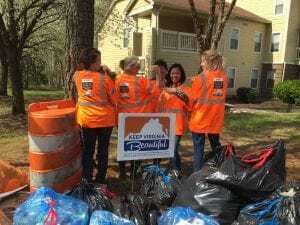 Our office is in Henrico County, just west of Richmond. And we’ll admit, we spend a fair amount of time there. We reach out to our affiliates, tough base with our partners, encourage and celebrate our members, and more. 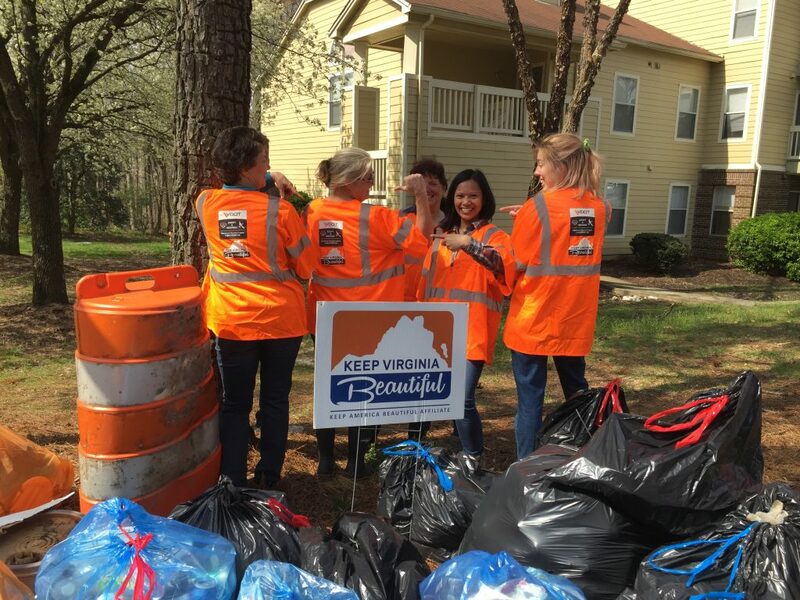 It’s kind of the headquarters for our stewardship of VDOT’s Adopt-A-Highway program, and we coordinate our team leaders across the Commonwealth. But sometimes it’s good to get out of the office. 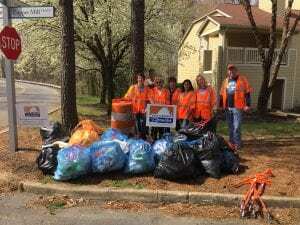 March 20th was officially the first day of Spring, and also the kickoff for the annual Great American Cleanup. 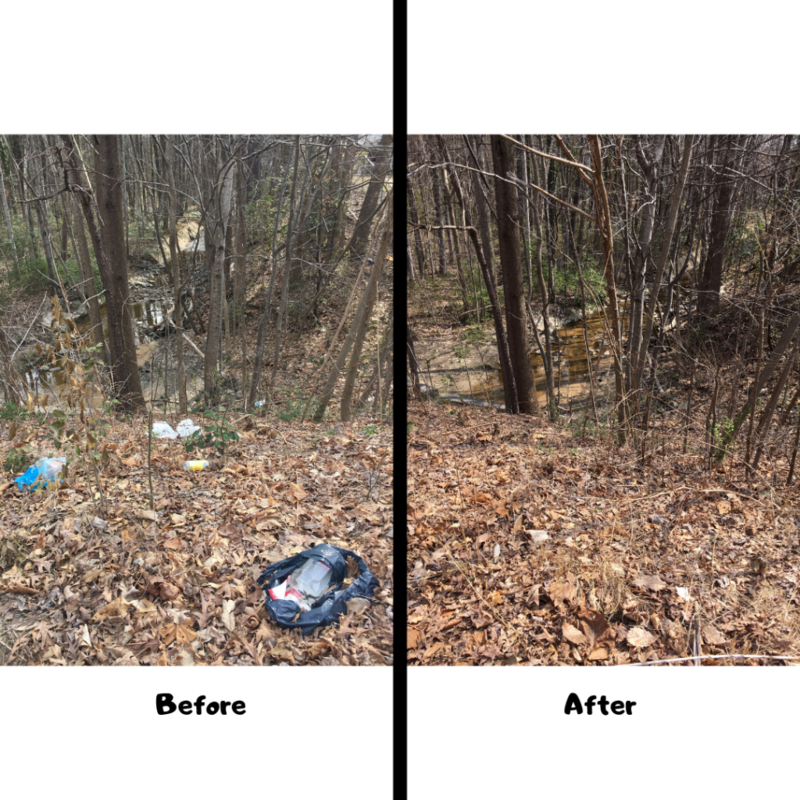 We used that joyous occasion to accept our own #TrashTag Challenge. 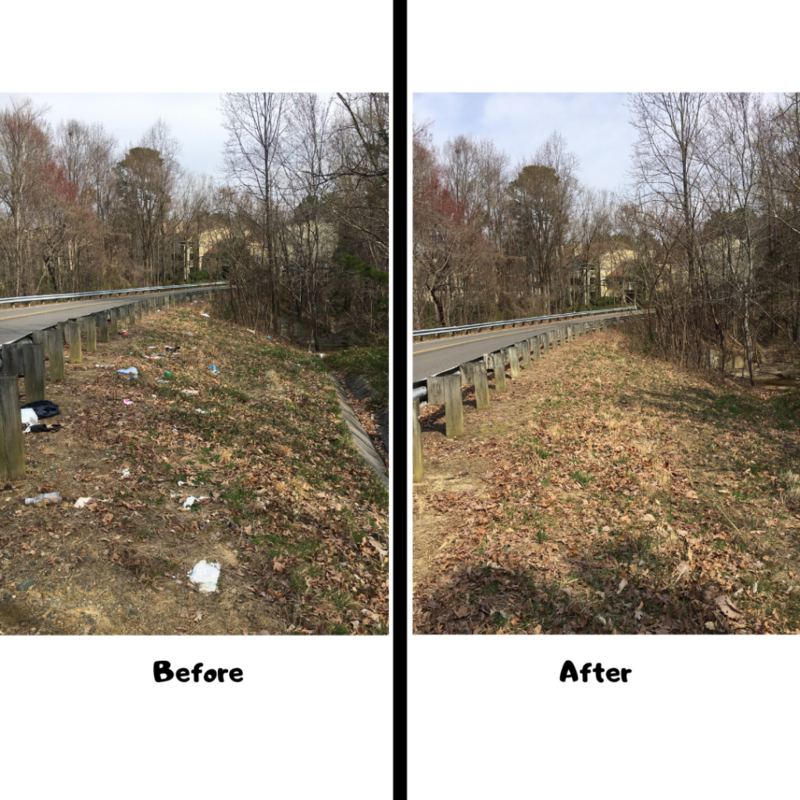 If you’ve missed that, the #TrashTag Challenge dares you to claim a spot as your own, clean it, and then post before & after pictures. It’s become a viral sensation. 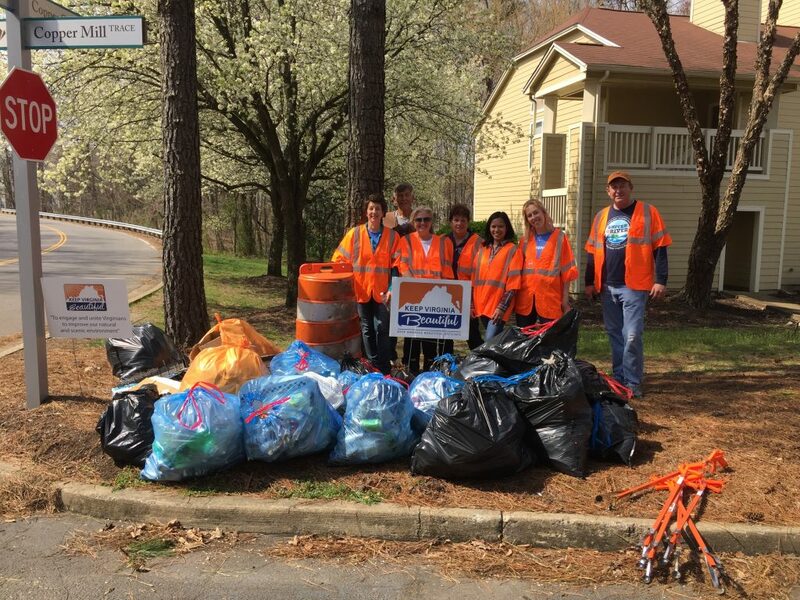 We joined with our friends from Keep Henrico Beautiful and the Henrico Citizen to #TrashTag our own stretch of roadway right by the office. In a few hours, we we collected 165 pounds of trash and 67 pounds of recyclables along Copper Creek Lane.